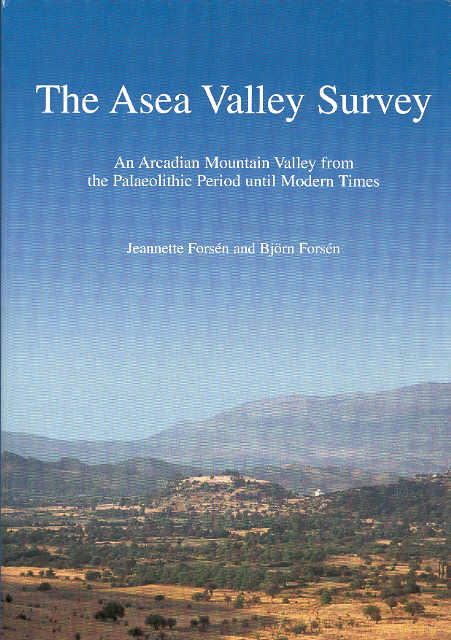 This book was published in 2004 by Bjorn and Jeanette Forsen, the Swedish Archeologists, who made extensive archeological surveys in Asea valley during the 1990's. The book is written in English and has about 380 pages. It covers all the periods of Asea history from the prehestoric period up to the medieval and early modern times. It contains very interesting details about the life of the people who lived in Asea and the surrounding area. Many distinct collaborating scientists in the book, analyze the findings from the chemical, geological, sociological point of view. 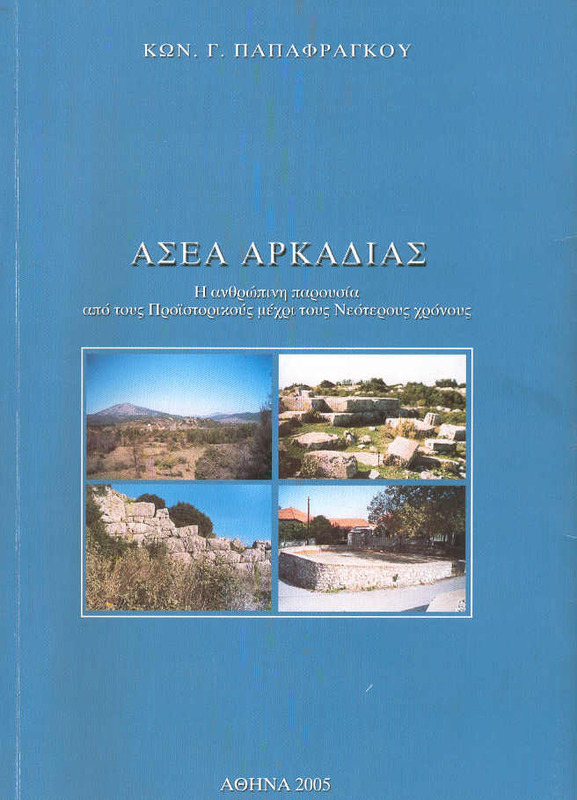 Mrs. Jeanette Forsen presented her book in a conference that took part at the Italian Archeological Institute in Athens on 11 March 2004..
For those who are interested in buying the book, here is the publisher's web address. This book was published in 2005 by K. G. Papafragkou. In the book, which has about 250 pages, you will see a long review of Asea's history from the pre-historic times until now, all the local names of Asea and many color photos of the village. It's a really worth reading book. 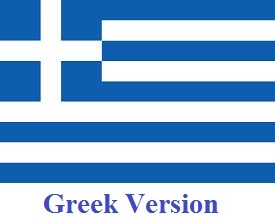 With this book you will learn about the life of Nikos Gatsos from his early childhood until he became famous. There are also some unknown details about his life. The book is strongly suggested to all the people who have their origins from Asea.